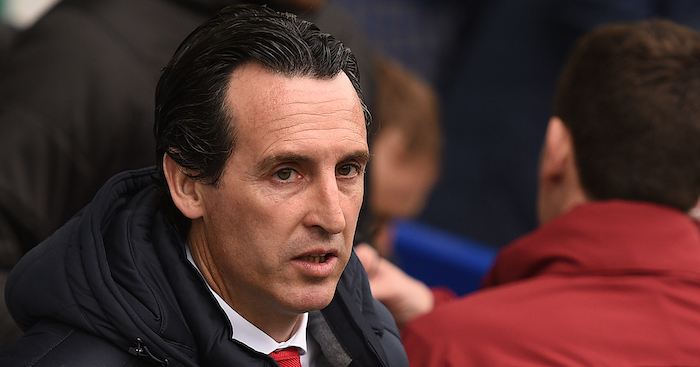 Arsenal are reportedly ready to listen to offers for a star midfielder who has fallen out of favour under Unai Emery. Mesut Ozil has found himself in and out of the Gunners’ squad this season through a combination of injuries and illnesses. 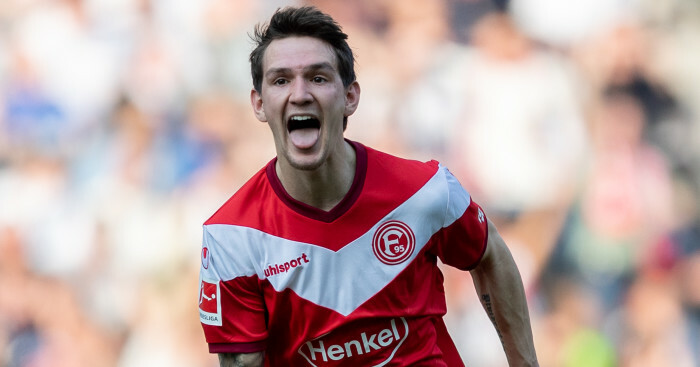 However, he was in the headlines on Wednesday night as Emery revealed his decision to leave the German international out of the squad entirely. Ozil watched from the stands as Arsenal were beaten 2-0 by north London rivals Spurs at the Emirates Stadium, ending their EFL Cup run at the quarter-final stage. 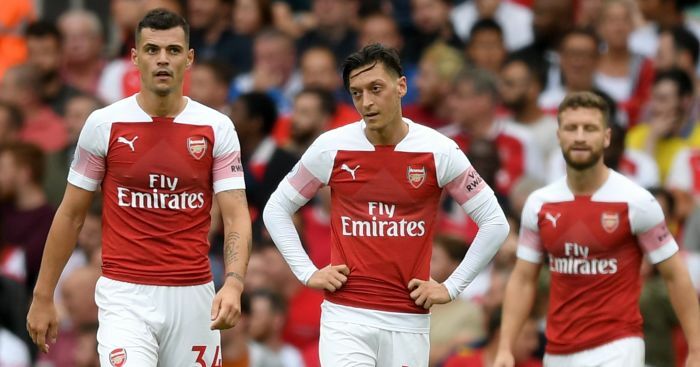 “Every player they are important,” Emery said before the game. “Only one I decided didn’t play. 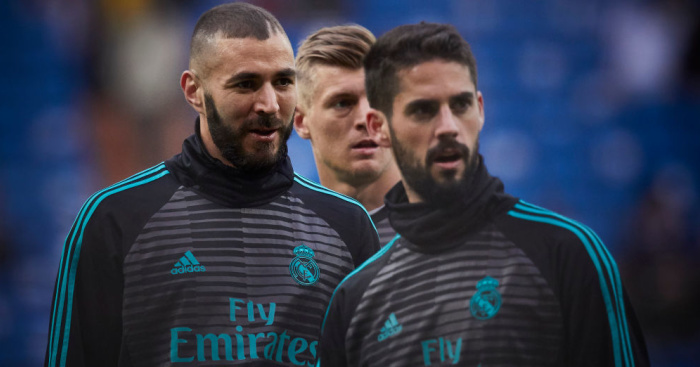 The Independent now claims that the Gunners are ready to listen to offers for the former Schalke and Real Madrid man. 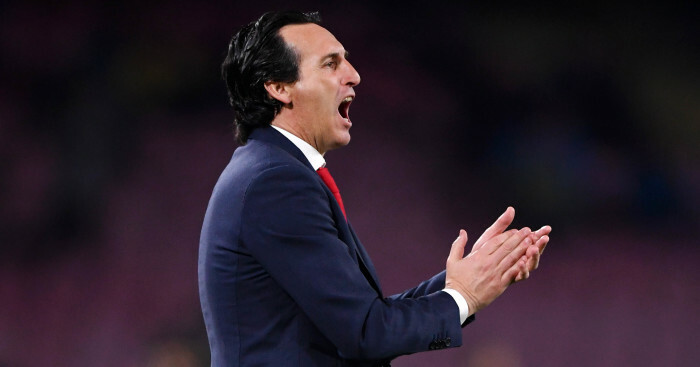 However, finding a club to take on his huge contract could be difficult, but Emery is willing to let the 30-year-old leave if an interested club presents a good enough offer. Ozil penned a new deal just last year which is believed to be worth in the region of £350k-a-week, making him one of the Premier League’s top earners. Reports earlier in the month suggested that Serie A giants Inter Milan are ready to offer a summer escape route to Ozil.